For those who doesn`t know, the Facebook group “La Confrérie du Rhum” is now counting over 12 000 members and it keeps growing! 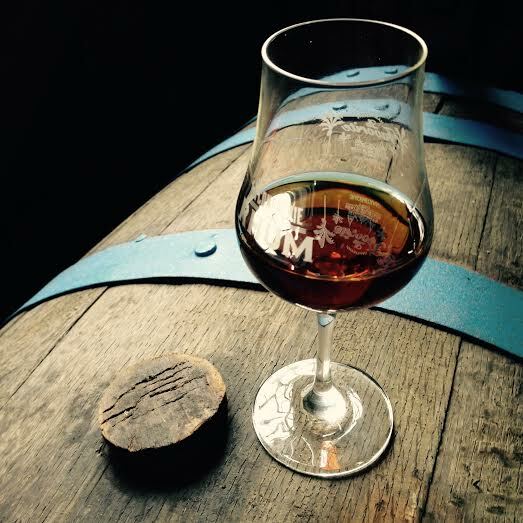 when I wrote about their first rum La Confrérie Barbados 2000 in about a year ago the membership was 3600, so it has more than tripled in a year! 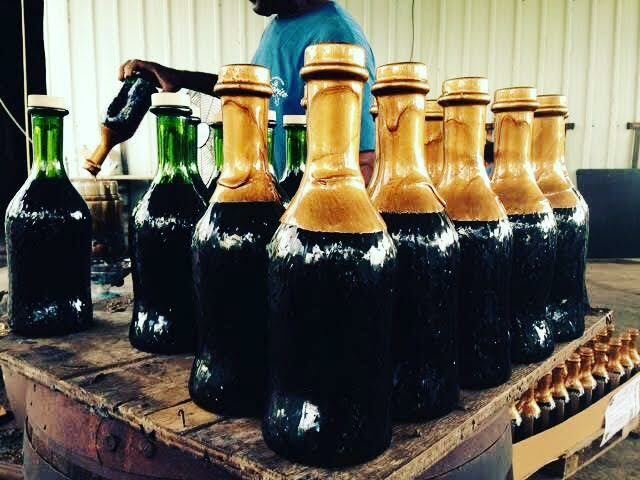 But Velier and Silver Seal rums also has a very strong presence as well since those kinds of usually cask strength, full proof, no-additives, one of a kind demerara, caroni and agricole rums are not only some of the best you can get on this planet but they have always been solid in Europe. Personally they were my favorite rums since years back. If you want to explore the wonderful and interesting rhum agricoles, this is place to be, I have learnt so MUCH during my time there! 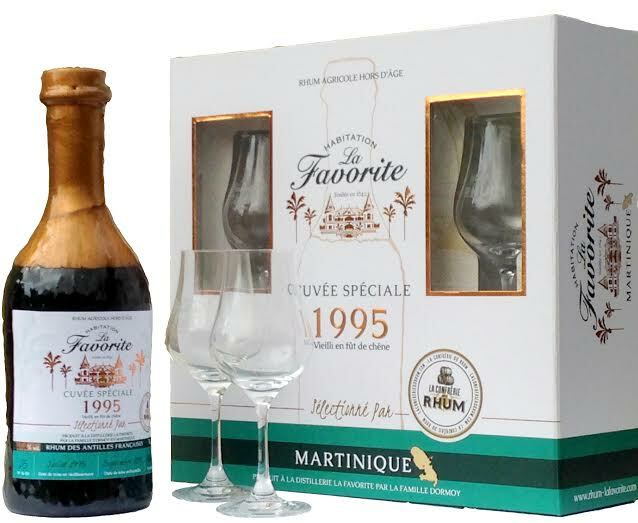 In early 2014, Jerry Gitany and Benoit Bail started secretly working together with the distillery La Favorite in Martinique and they worked on a special bottling dedicated to the group. Now almost 2 years later this “cuvèe” dropped just before last Christmas, in 2015. This collaboration finally brought to a wonderful 20 years old agricole rum which was bottled, waxed and labeled by hand and packaged in beautiful boxes together with 2 tasting glasses branded by the distillery and the group. The price is 205 euro. This single cask agricole rum is issued from 4 different casks and each bottle shows the cask which it´s issued from and it´s degree of alcohol on the label. There´s a limited edition of 1000 cask strength bottles at 45% ABV. It´s a one of a kind rum. Appearance: very beautiful dark mahogany. 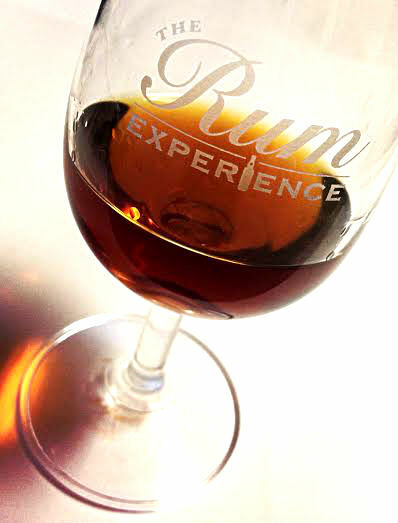 Mouth: Deep….this rum is deep and very balanced. Notes of the same fruits as in the nose, hints of wood, it`s a dry rum and it has very pleasant dry aftertaste and is mild and smooth, really caressing the palate. In overall a well balanced, elegant and very pleasant rum to sip. Medium long and dry finish. Thats it folks! if you can, go get it….it won`t last long. La Confrérie du Rhum Facebook Group page is here and you can buy this rum at Christian de Montaguére, in his shop in Paris or by contacting Christian.